GALLIPOLIS — Gallia County Prosecuting Attorney, Jason D. Holdren, announces the recent sentencings of seven individuals by Judge Margaret Evans in the Gallia County Common Pleas Court. 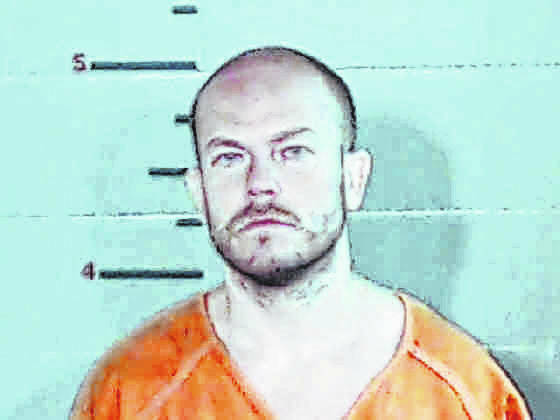 Michael A. Saunders, 31, of Gallipolis, was recently convicted of one count of Theft, a felony of the Fifth-Degree; five counts of Breaking and Entering, felonies of the Fifth-Degree; one count of Illegal Conveyance of Drugs or Other Prohibited Items onto Grounds of a Detention Facility, a felony of the Third-Degree; and one count of Receiving Stolen Property, a felony of the Fifth-Degree. 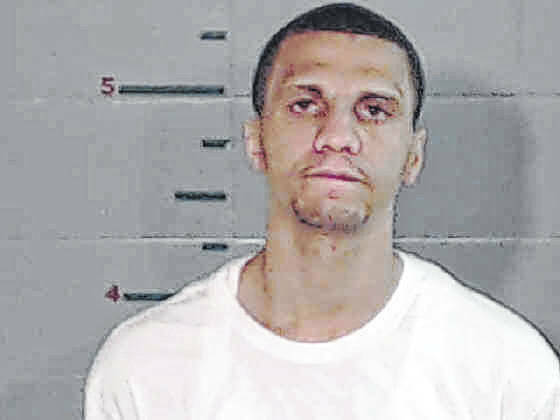 Saunders was sentenced to prison for three years followed by a 36-month community control term during which he has been ordered to successfully complete a community-based corrections facility (CBCF), a halfway house, and the Gallia County Common Pleas Drug Court. Alfred K. Cordell III, 28, of Bidwell, was recently convicted of one count of Possession of Heroin, a felony of the Third-degree; two counts of Trafficking in Drugs, felonies of the Fifth-degree; one count of Having Weapons While Under Disability, a felony of the Third-degree; and one count of Nonsupport of Dependents, a felony of the Fifth-degree. 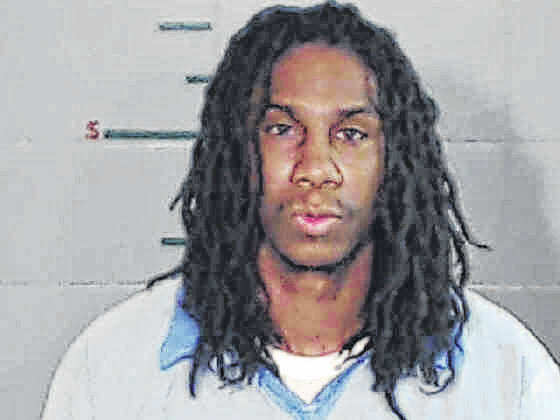 Cordell was sentenced to 4 years in prison. Upon Cordell’s release from prison he shall serve a 36-month term of community control. As a special condition of Cordell’s community control he shall be evaluated for and, if needed, enter and successfully complete a CBCF, halfway house, and Gallia County Common Pleas Drug Court. 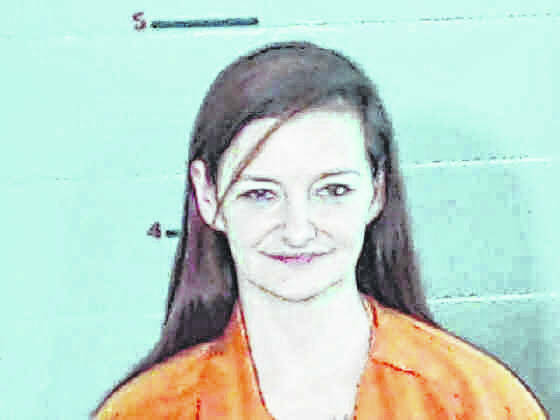 Michelle D. Watkins, 35, of Thurman, was recently convicted of two counts of Escape, felonies of the Third-Degree, and two counts of Complicity to Assault a Peace Officer, felonies of the Fourth-Degree. Watkins was sentenced to 4.5 years in prison. Ruthie M. Duncan, 41, of South Webster, was sentenced to 90 days in prison for violating the terms of her community control. Duncan was placed on community control on February 25, 2018, following her conviction of Aggravated Possession of Drugs, a felony of the Fifth-degree. Duncan admitted to violating her community control terms by testing positive for drug screens and committing rules violations while in a rehabilitation facility. 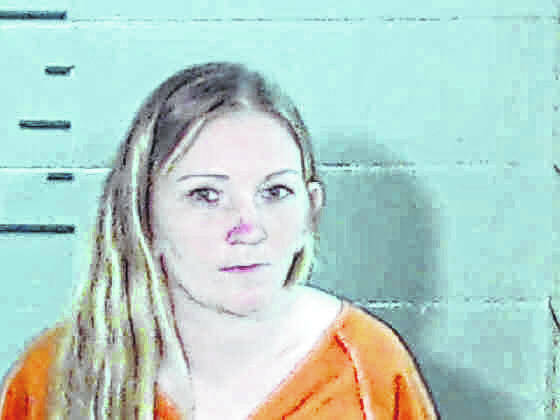 Cassandra L. Unroe, 32, of Gallipolis, was recently convicted of Possession of Drugs with a Prior Conviction, a felony of the Fifth-degree. Unroe was sentenced to seven months in prison and ordered to obtain her GED while incarcerated. Kevin A. Brown, 34, of Bidwell, was recently ordered to serve out the remainder of a nine-year prison sentence. Brown was judicially released and placed on community control in 2015, he violated the terms of his community control sentence by failing to report to probation and committing additional crimes. 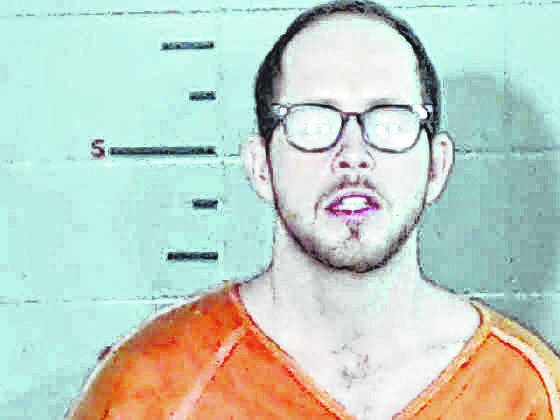 Jamin D. Johnson, 33, of Gallipolis, was recently found to have violated the terms of his community control by failing to report to probation and failing to comply with treatment. Johnson was ordered to enter and successfully complete a CBCF program, upon completion, he is also required to complete a halfway house as well as Gallia County Common Pleas Drug Court.